British citizens who join the Israel Defense Forces (IDF) should be prosecuted like other foreign fighters, according to Baroness Warsi. The former Tory Foreign Office minister and peer said the preferential loophole which gives Israel a free pass to recruit British citizens should be closed. “One of the questions I asked the Foreign Office was that we have a distinction between state actors and non-state actors,” Warsi told the Middle East Eye. “If you go out there and fight for any group, you will be subject to prosecution when you get back. If you go out and fight for [Syrian President Bashar] Assad, I presume, under our law, that is okay. That can’t be right. 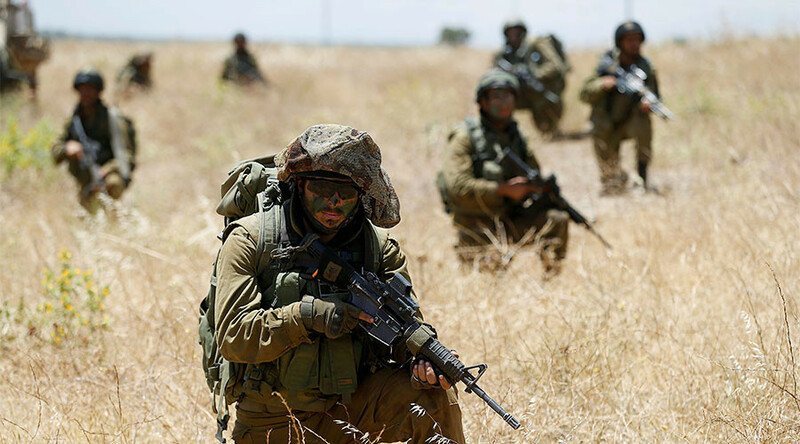 British citizens can join the IDF through Israel’s ‘Mahal’ program if they meet specific age and background requirements, such as having a Jewish grandparent. Warsi said that debates about British identity should not simply be reserved to British Muslims and must be extended to all. “We don’t talk about it in relation to other communities. We accept that other communities hold multiple identities. Let's just shut down this loophole. If you don’t fight for Britain, you do not fight,” she added. Warsi also criticized UK policy on Israeli “war crimes” in Gaza committed in the 2014 conflict in which 2,200 Palestinians were killed. “I fundamentally believe that our policy towards Israel is flawed,” she told the Middle East Eye. “If you go back to statements that [then-Foreign Secretary] William Hague made, at the time of the recognition of Palestine as a state, the government said not now, maybe in six months’ time. “Now we are four or five years forward. What’s changed? The settlements are still being built. There is no formal recognition [of Palestine], the peace process is no further forward. 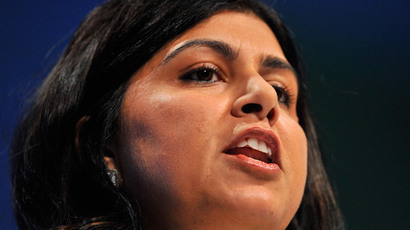 The reality on the ground is changing,” Warsi said.